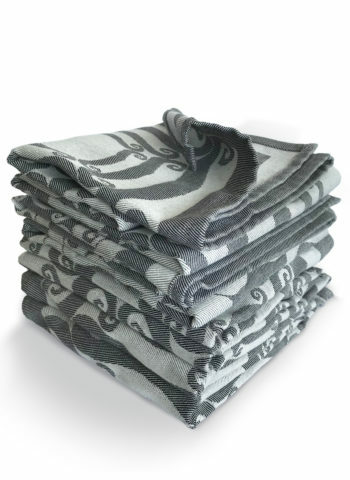 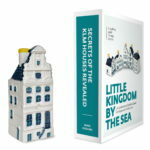 View basket “LIMITED EDITION ‘KINGDOM BY THE SEA, 500 YEARS OF DUTCH DESIGN’” has been added to your basket. 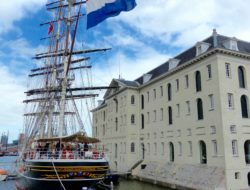 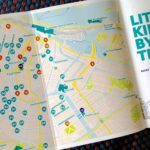 Pocket-size book ‘Little Kingdom by the Sea, a celebration of Dutch cultural heritage”, a walking guide through history. 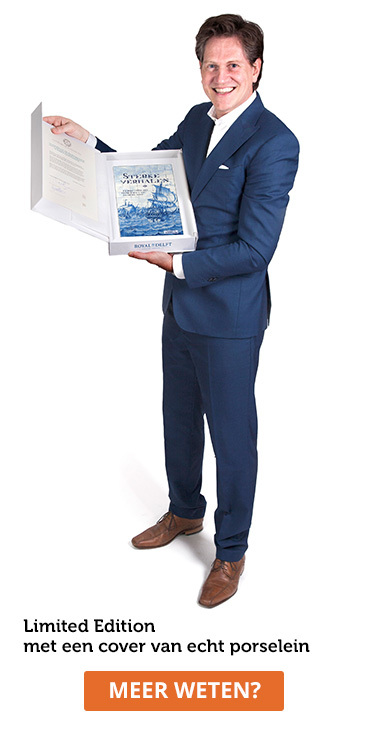 This highly original and entertaining tourist guide reveals the amazing secrets and wonderful stories behind each Delft Blue KLM house, and the locations of the original 99 historic buildings which modelled for the iconic miniature collection. 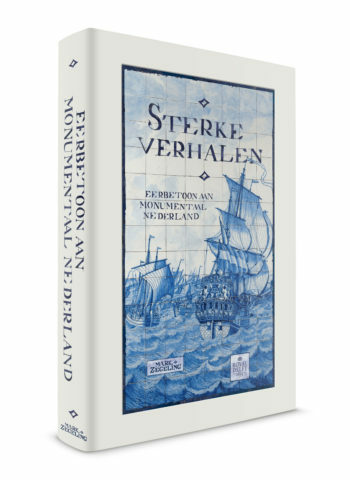 The latest KLM house #99 is The White Ox in the Frisian village Joure. 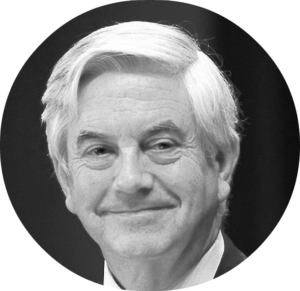 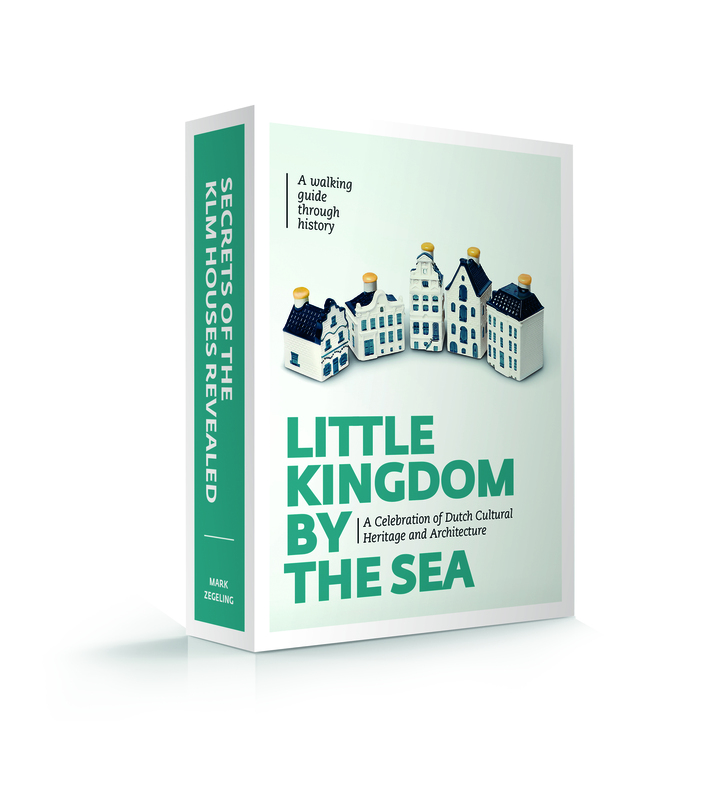 ‘Little Kingdom by the Sea’ tells the unbelievable story of the very first shop of Egberts Douwes (est. 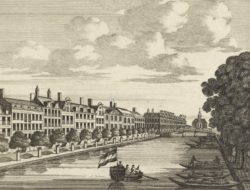 in 1753) and how his son Douwe Egberts, a passionate entrepreneur, expanded the horizon of the family business and laid the foundation stone of JDE, today the world’s second largest coffee company (together with German coffee pioneer Johann Jacobs). 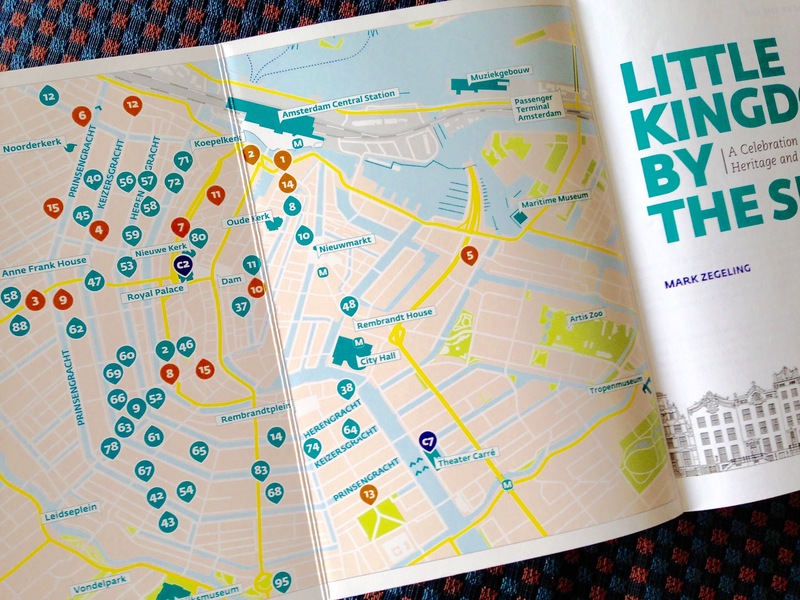 ‘Little Kingdom by the Sea’ also contains maps of The Netherlands, Amsterdam, Delft and Leiden with the location of the 99 KLM houses and 10 collector’s items issued by KLM. 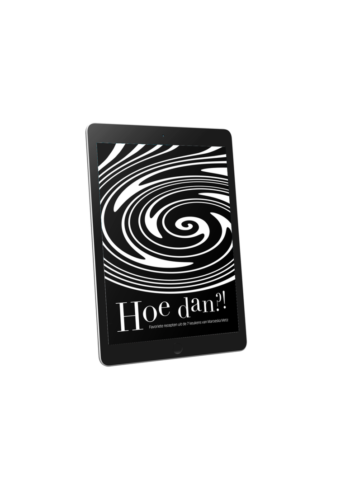 As an extra, we also show you the location of 15 of the oldest bars in Amsterdam (from 1550 t0 1786) to enjoy your own Historic Pub Crawl. 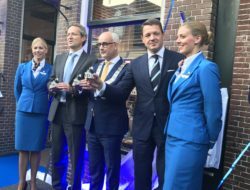 Completely updated book (including the story of KLM house 99). 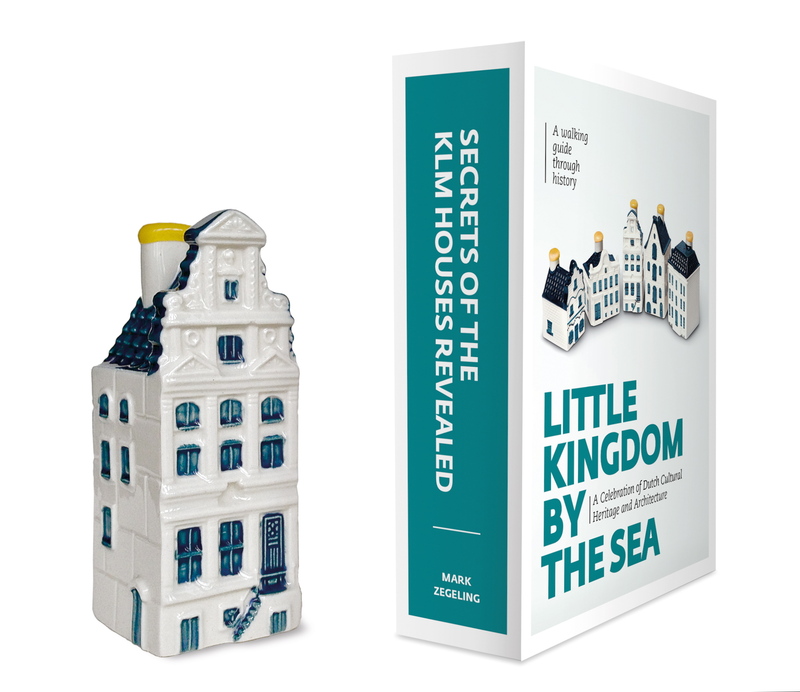 ‘Little Kingdom by the Sea, a celebration of Dutch cultural heritage’ provides a privileged glimpse inside 99 of Holland’s most distinguished, remarkable and treasured private residences and 10 landmark buildings which served as an inspiration for the collector’s items of KLM.